Most of us will contract the Epstein-Barr virus at some point in our lives, and we’re usually able to keep the virus in check after the initial infection is over. However, if a person’s immune system becomes compromised by stress, nutrient deficiencies, toxins, etc., the virus can become reactivated – even years down the road. 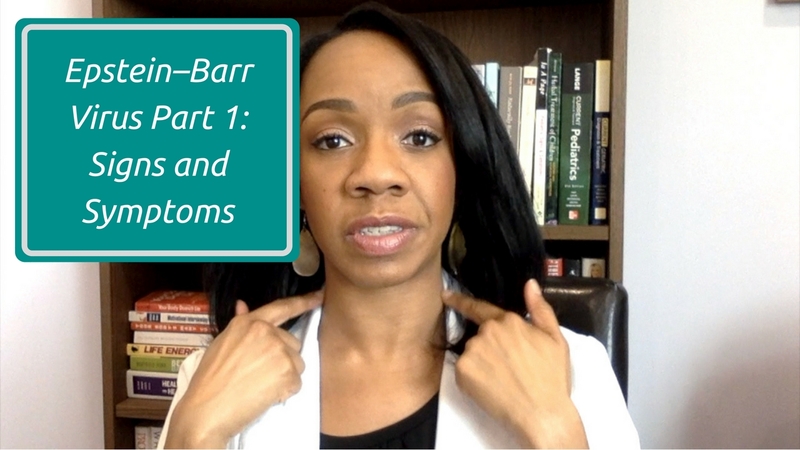 Reactivated Epstein-Barr virus has been implicated in autoimmune diseases such as multiple sclerosis, as well as thyroid disorders and chronic fatigue.In this video, I’m going to talk about the signs and symptoms of the initial infection.